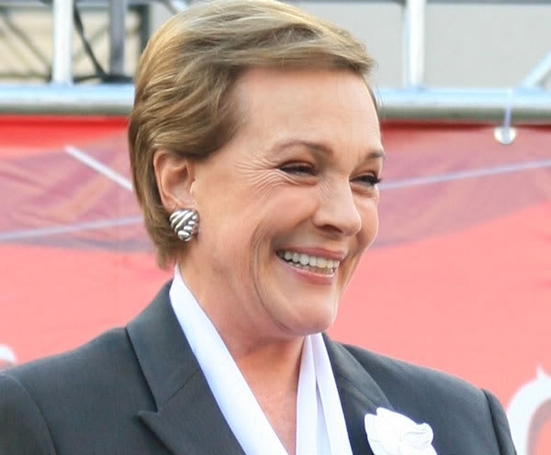 To celebrate her recent 70th birthday Julie Andrews of The Sound of Music fame gave a surprise performance at New York’s Radio City Music Hall. And as might be expected, one of the numbers performed was ever-popular ‘My Favourite Things’. And the audience’s response to her tongue-in-cheek improvisation? Those who were present at the night report that Ms. Andrews received a four minute standing ovation, plus multiple encore requests!